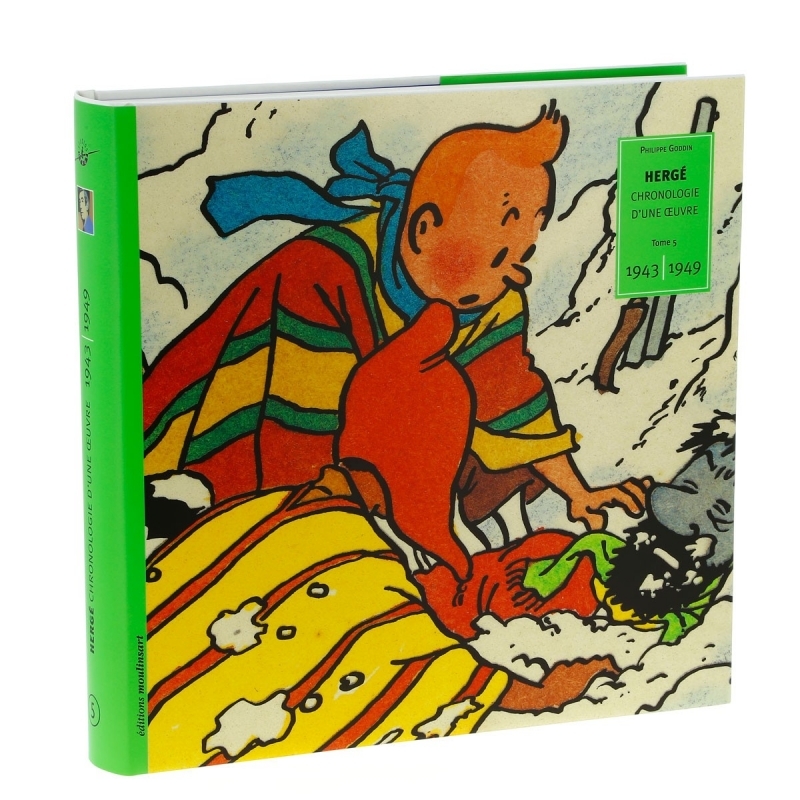 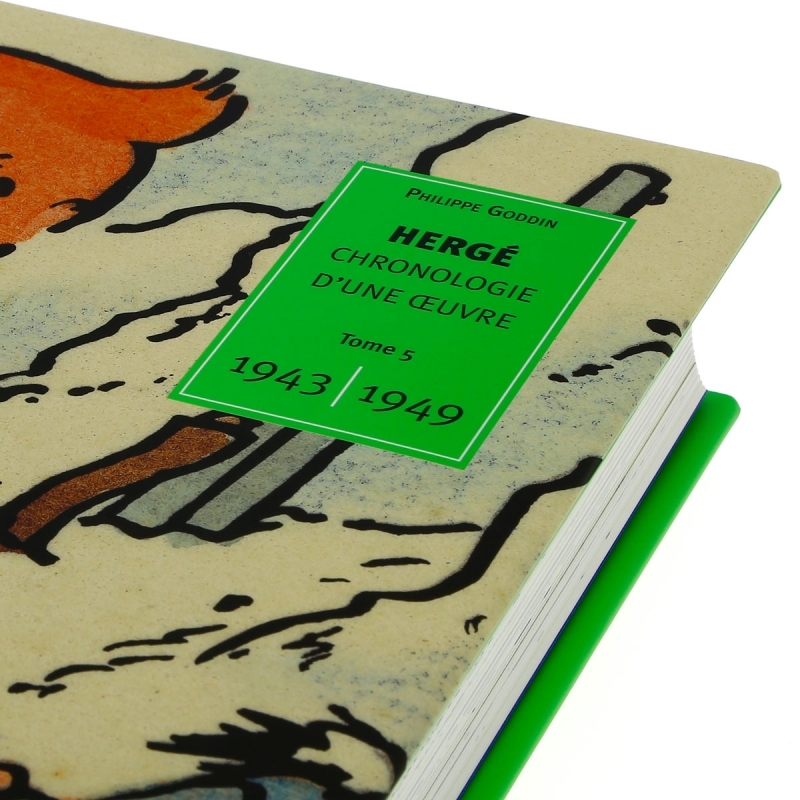 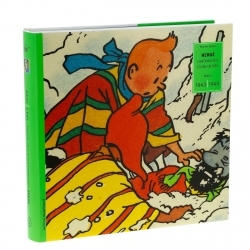 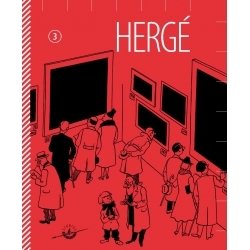 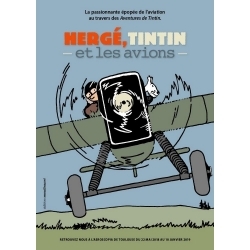 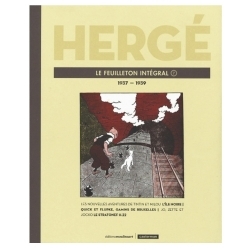 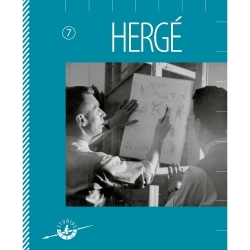 The seven-volume French-language Chronologie d'une œuvre series presents the most thorough effort to date to catalogue the entire artistic output of the comic strip author and graphic designer known around the world as Hergé. 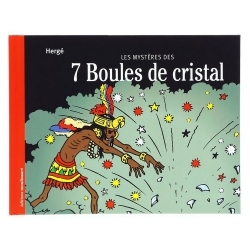 The fifth volume covers the period between 1943 and 1949, starting with The 7 Crystal Balls and ending with Land of Black Gold. 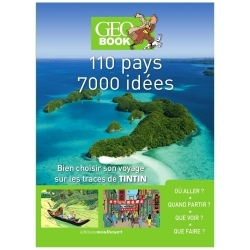 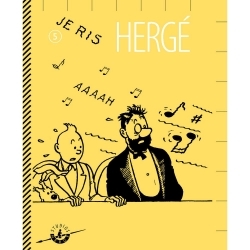 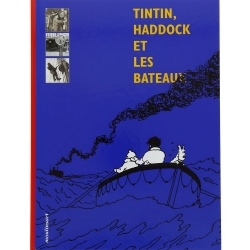 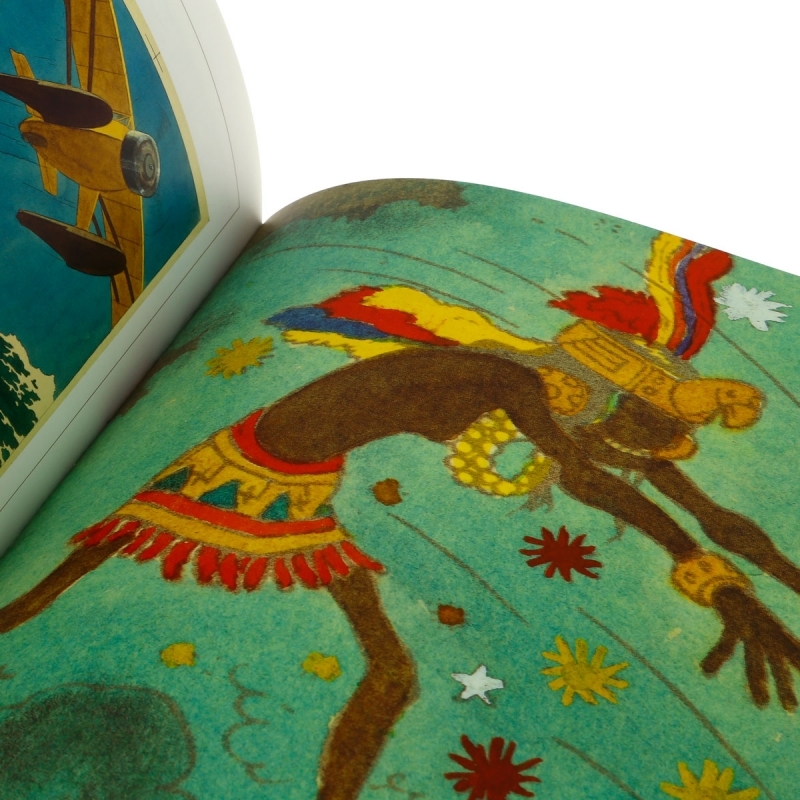 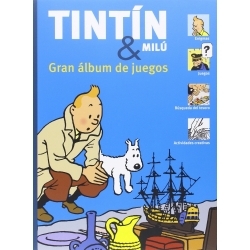 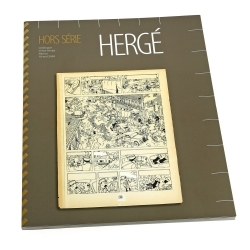 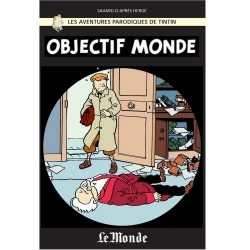 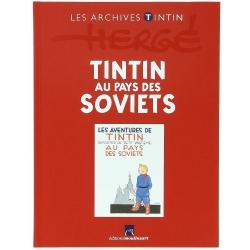 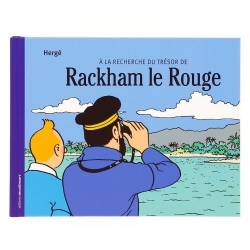 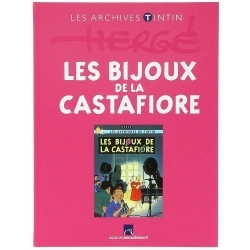 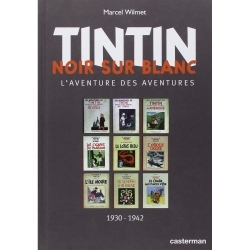 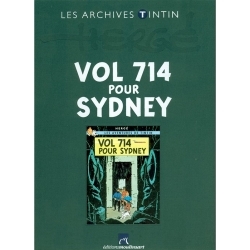 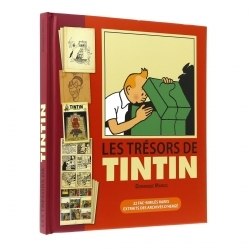 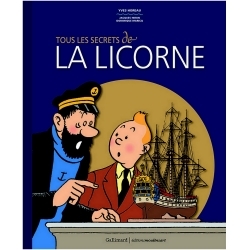 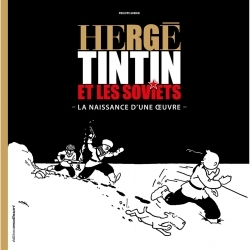 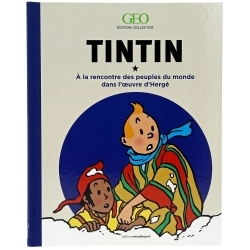 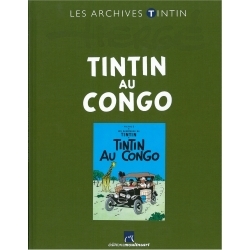 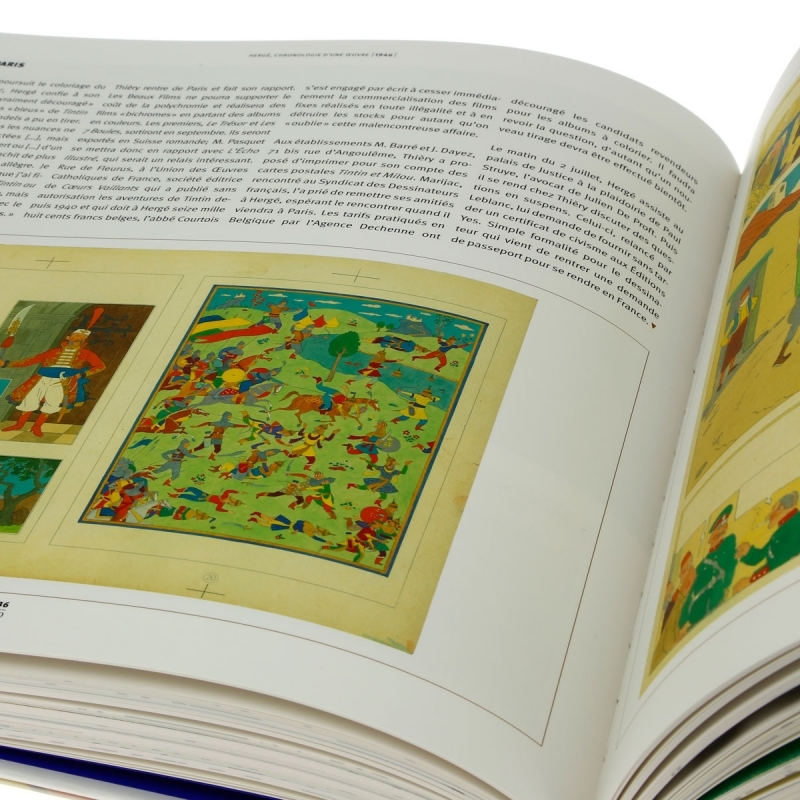 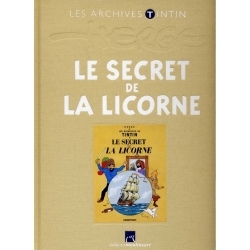 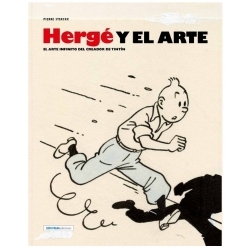 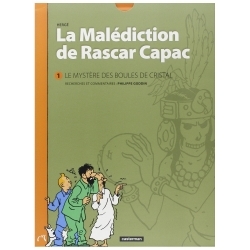 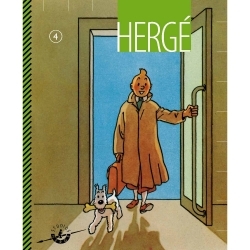 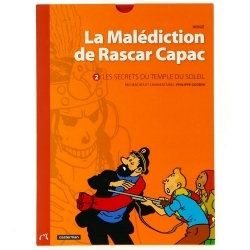 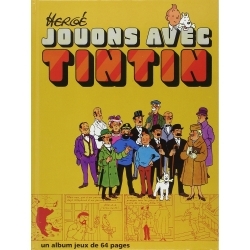 The series was written by Hergéologist Philippe Goddin, with the assistance of the Studios Hergé and Moulinsart, and has become renowned as a veritable "museum of pages and paper".